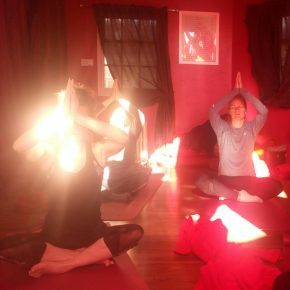 Our aim is to create a friendly space where everyone can enjoy their own practice in a safe and calm environment. 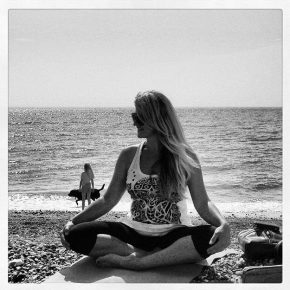 Our friendly Yoga classes focus on removing stress, restoring balance and harmony in body, mind and spirit. 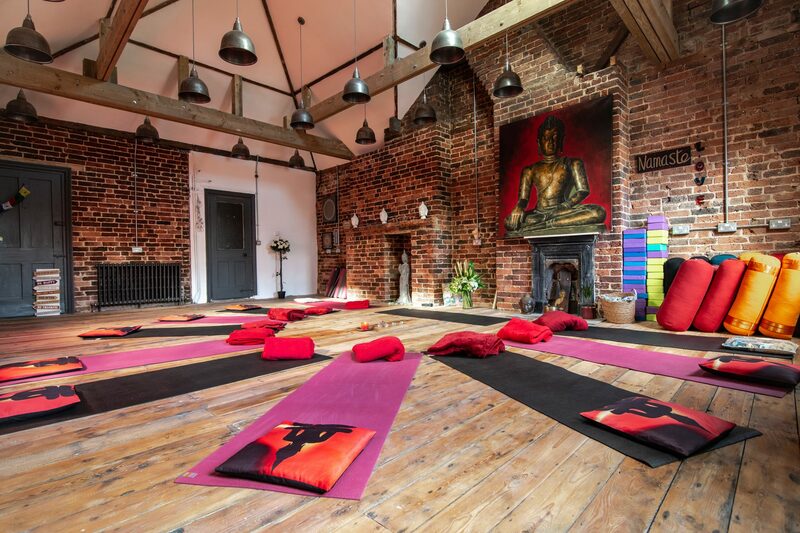 The Yoga classes on offer involve practising traditional asanas, as well as combining breath awareness excerises with relaxation and meditation. 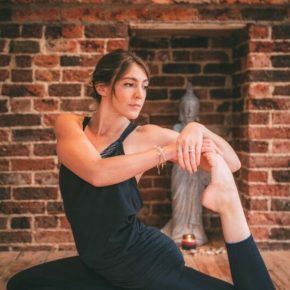 The Yoga-Life Studio is a central, conveniently-placed and friendly studio offering classes to suit everyone, daytimes and evenings throughout the week. Q: Where is the Yoga-Life Studio? A: The Stables, 25 South Street. See the map below. A: We provide yoga mats, cushions, blocks and blankets. We suggest you wear comfortable clothing, and perhaps bring a bottle of water. 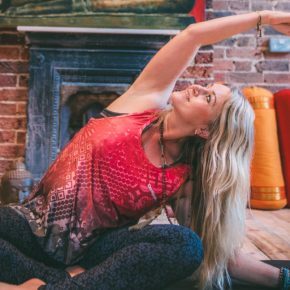 Q: Does it matter if I haven’t been to a yoga class before? A: No. Most of our classes are suitable for all levels of ability. Do ring or e-mail us for more of a chat and further information if needed. 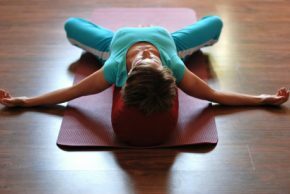 – Improves flexibility, muscle tone, suppleness, focus and concentration. 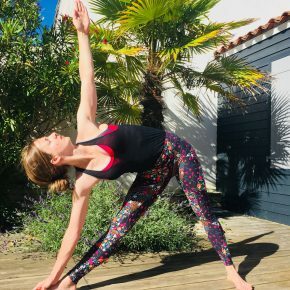 – Reduces stress and eases the aches and pains associated with sitting at a desk for most of the day, as well as helping with a variety of other health concerns.